We are pleased to announce that we have recently partnered with SourceFire, the leader in intelligent cyber security solutions. Having worked with SourceFire in the best, along with other IDS vendors, we honestly believe that SourceFire is the current leader in IDS/IPS technologies, and are honoured to be able to support and sell their offerings going forward. 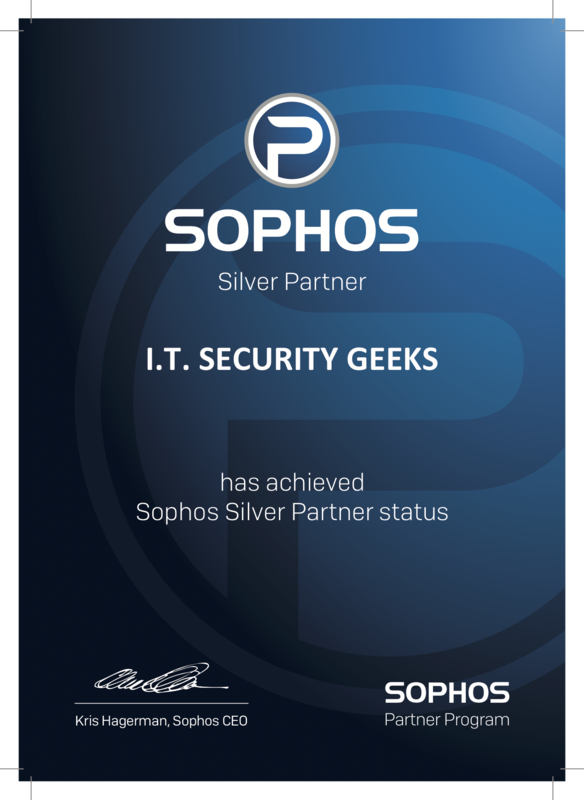 IT Security Geeks is proud to announce that we have happily partnered with Rapid7. Rapid7 is the leading provider of unified vulnerability management, compliance and penetration testing solutions. This now means that we are able to sell you the suite of Rapid7 products, such as Metasploit Express, Metasploit Professional, and the range of Nexpose products. For more info on the Rapid7 range of products or to arrange a demo, please contact us via our contact us page.